We are a specialist commercial & industrial fit-out company, offering turn-key projects and bespoke solutions, tailored to your requirements. 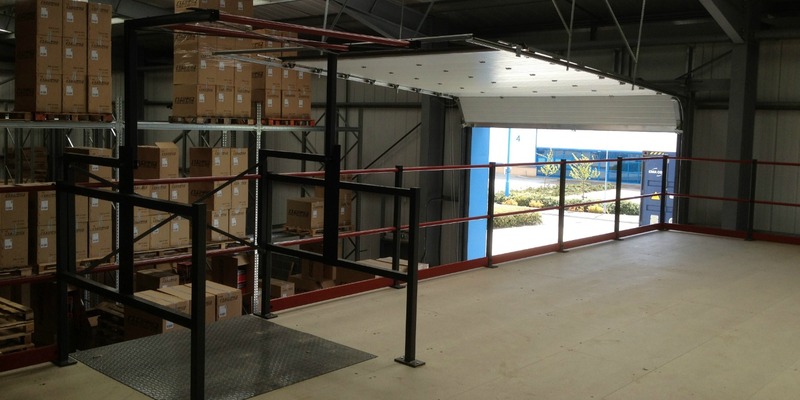 We specialise in the field of internal office fit-outs, demountable partitioning, jumbo partitioning, mezzanine floors, racking, material handling & storage solutions. Our team will provide a site survey to identify the job’s specific requirements. We will then utilise the space available and create a modern, efficient design, tailor made. We pride ourselves in providing clear, in-depth quotations with no hidden costs. Our experienced tradesmen provide a range of services, all to exceptional standards. We are a specialist commercial & Industrial fit out company, based in Prudhoe, Northumberland. We undertake projects throughout the UK although predominantly work in the North East. We act as principle contractors, sub-contractors and often act as designers for end users, offering in-house drawings and design as part of our services. We also carry out building control and planning applications on behalf of many of our clients, thus releasing them to carry on with their day to day business, stress free. We offer turn-key projects and bespoke solutions, tailored to your exact requirements, delivered to budget within concise time frames. With an extensive portfolio of projects, and repeat clients, we are proud to offer a wide range of products, chosen to cater to our client’s every need within commercial, retail or industrial environments. 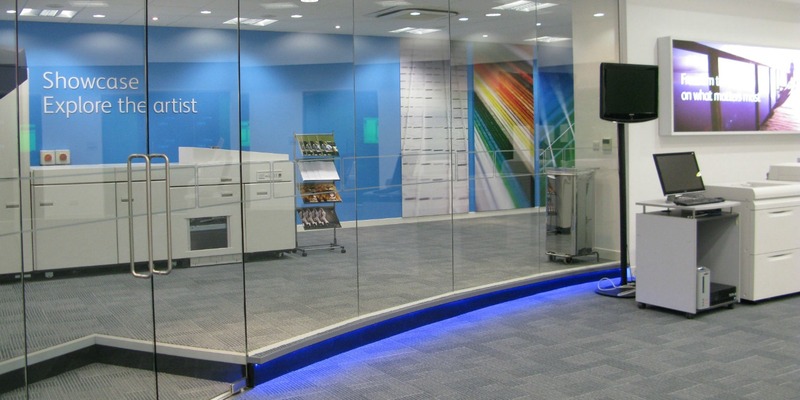 Our experienced time-served craft tradesmen, along with our design team, offer every service required for office refurbishments- from electrics & plumbing to furniture & partitioning- we can provide expert advice and an outstanding service. We regularly survey our clients to make sure their needs are being met. We’re proud of our work and want to make sure our clients are happy too. Testimonials are important for our business. They show that we not only meet the needs of our clients but they are happy to recommend us to others. We had to work to very tight timelines and deal with multiple parties, landlords etc… Commercial Industrial Interiors provided a very high level of service and professionalism especially given the tight deadlines. The priniple of Commercial Industrial Interiors, John Dunnage, is a first class man who was very “hands on” on delivering to us the completed scheme. All operatives employed by Mr Dunnage delivered first class workmanship. A first rate job. This sub-contractor is our ‘preferred supplier’ for all work involving building and refurbishment. I can recommend this company without reservation. Commercial Industrial Interiors gave a complete turnkey project including advice and assistance in the design stage before tendering. Excellent project management and clerk of works functions providing a quality finished project on time and on budget. I have worked with Commercial Industrial Interiors for over 10 years and find them to be an excellent multi disciplined contractor. I would have no hesitation in using them for future projects or recommending them to others.